Satellite-based navigation is one of the greatest features to be introduced to the four-wheeled mode of transportation. With it either optional or standard on many automobiles today, it’s easily one of the most sought-after new features. After all, who doesn’t like knowing where they’re going? As the technology has progressed, sat-nav has evolved into an even more useful tool, offering more features and information. Many of the newer sat-nav systems feature live traffic updates, and can find the best routes based on what’s reported. Many can even seek out points of interest, such as restaurants, tourist attractions, and even gas stations or charge points (for you electric-vehicle owners). 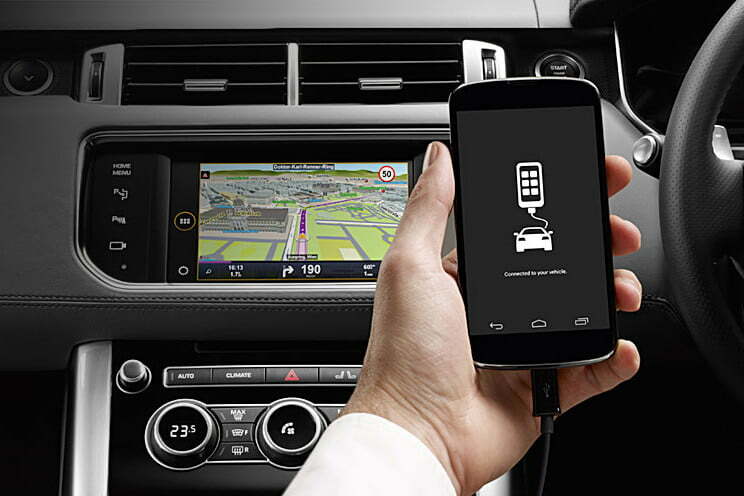 And to keep from distracting drivers, sat-nav even features voice control, allowing you to just ask it to find the nearest Chinese restaurant or retail shopping center. Now, however, Ford is looking to add something a little different into the mix with its Sync3 infotainment system and satellite navigation. Teaming up with renowned and popular navigation app, Sygic, the company announced the introduction of its advanced interactive voice and search features in Ford’s latest Sync3 system. They will be integrated into Sync and accessible via the car’s touchscreen or Ford’s Smart Device Link (SDL) technology. Sygic is based in Bratislava, Slovakia, and since its establishment in 2004, Sygic’s mission was to produce the most advanced GPS navigation app in the world. This is the same company that brought the world the first-ever turn-by-turn navigation app for the iPhone, and currently features a network of nearly 200 million users worldwide. While voice-activated features aren’t anything new, the highlight comes more from Sygic’s integration into the system, essentially enhancing the voice-activated feature in more humanistic ways. Drivers can trigger the voice command and “ask” the system to “find a hotel,” or, for example, ask “how is the traffic ahead?” All of course in an effort to reduce distracted driving and keep people’s eye’s on the road.